We found 22 holiday homes matching your search criteria. 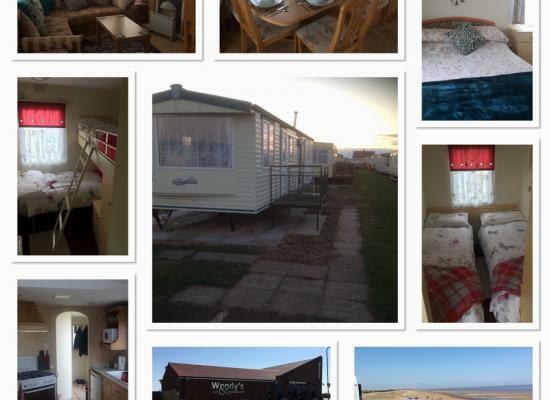 I have a beautiful 8 berth caravan on The Chase Caravan Park, Anchor Lane, Ingoldmells, Skegness to hire. Double glazed with ps3 console, 2 tv's and on site entertainment with free softplay. A 3 bedroom Atlas Festival caravan with full length veranda on The Chase Caravan Park, Ingoldmells with its own onsite clubhouse (Woodys). 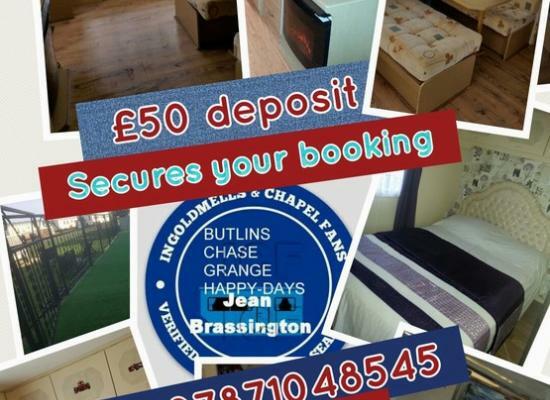 Walking distance to pubs, beach, clubs, Fantasy Island, Hardys Animal Farm etc. 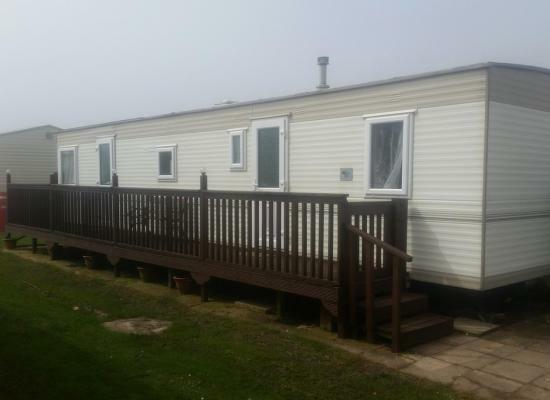 A 3 bedroom 8 berth double glazed caravan with full length gated veranda with ramp on The Chase Caravan Park, Ingoldmells with onsite Clubhouse. Walking distance to pubs, beach, clubs, Fantasy Island, Hardys Animal Farm etc. 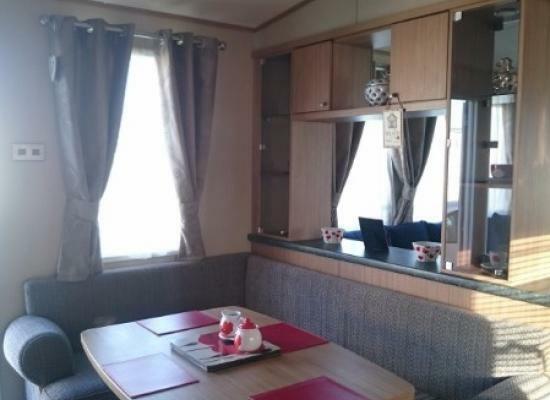 Beautiful 3 bedroom 8 berth caravan, Has fully equipped kitchen with fridge freezer, electric panel heating in all rooms, gas fire in lounge, site has sports pub and restaurant with play areas for the children, 5 minutes from the beach. 3 Bedroom Caravan 35ft x 10ft with veranda, on the Chase Caravan site Anchor Lane, Ingoldmells. Within easy walking distance of the beech and all amenities. 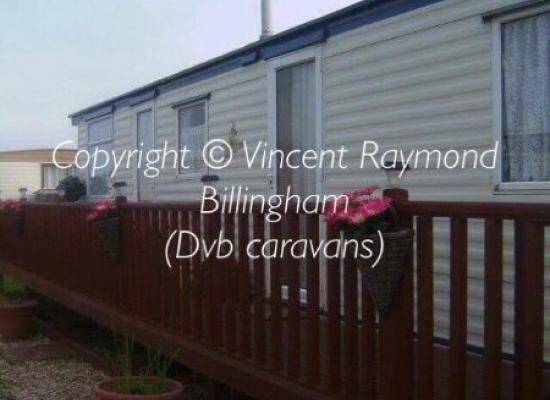 6 berth, 3 bedroom fully equipped caravan for hire on the chase. Veranda sees the sun all day with lockable gates for added safety. Just a short walk from the beach, arcades, pubs and Fantasy Island. Available to rent from March - November. 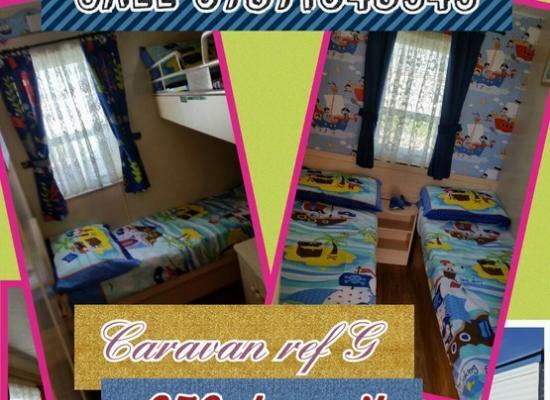 3 bedroom caravan with washing machine, tumble dryer and freezer. 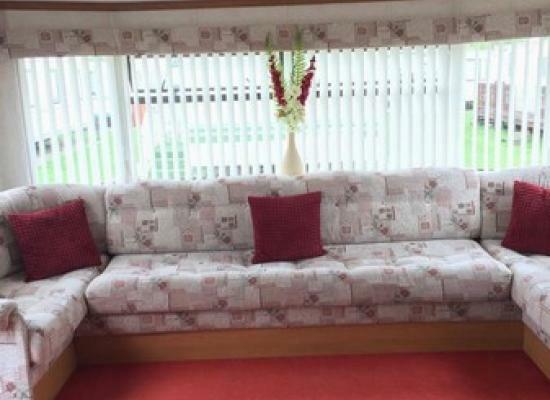 Our beautiful and spacious 6 berth caravan. Perfect location with everything nearby. Minimum 2 nights stay. 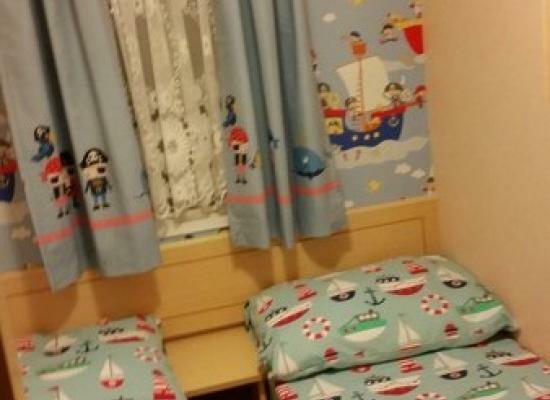 Prices are from £45 a night. My 8 berth caravan, comprises of 3 bedrooms 1x Double bedroom and 2x single bedrooms and a Double pull out bed in the living room. The toilet and shower are seperate which comes in handy when you have children. Full size Fridge/Freezer. Enjoy a family holiday with Boedaisy Caravans. 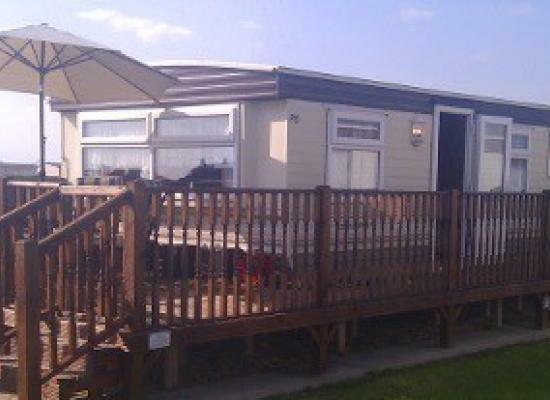 3 bedroom, 8 berth caravan for hire on The Chase, Ingoldmells, Skegness. Great view of fantasy island rollercoasters, close walk to the beach and new club house being built on site. "The Chase" is a well run caravan site just a short walk to the sandy beach at Vickers Point, Ingoldmells Bay, and within easy reach of a range of local activities, ideal for a fun, and relaxing family holiday! Ingoldmells is a great place for a holiday, with so many things to interest the entire family. First and foremost a lovely sandy beach is close to the caravan site, the kids will love playing in the sand and sea. A promenade borders the beach, and can be pleasant to stroll along after the heat of a summer's day. The whole family will enjoy the nearby Blue Anchor pub with its family rooms, and amusement arcades just 5 minutes from the caravans. The Maid Marian Club has a full range of entertainment in season.